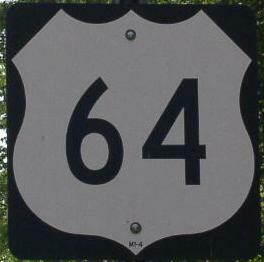 U.S. Federal Route 64 is one of the longest U.S. highways in the State of North Carolina. Info on U.S. Rt. 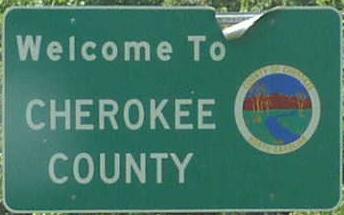 64 is broken down by county below.